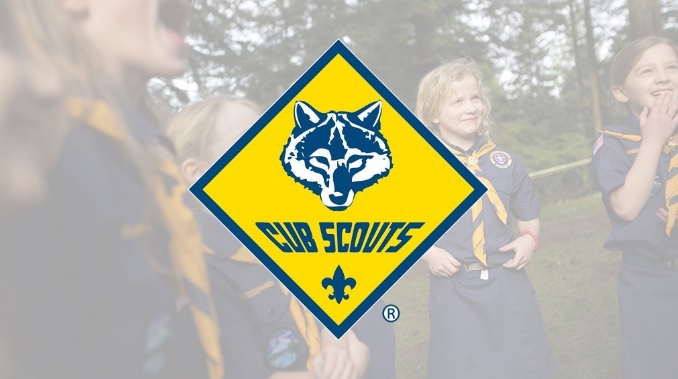 We are excited to extend the Cub Scout and Scouts BSA programs to boys and girls. By welcoming both girls and boys into the program, even more youth will have access to the character development and values‐based leadership that Scouting promises. It is important to note that the Cub Scouting and now Scouts BSA programs will not be co-ed. 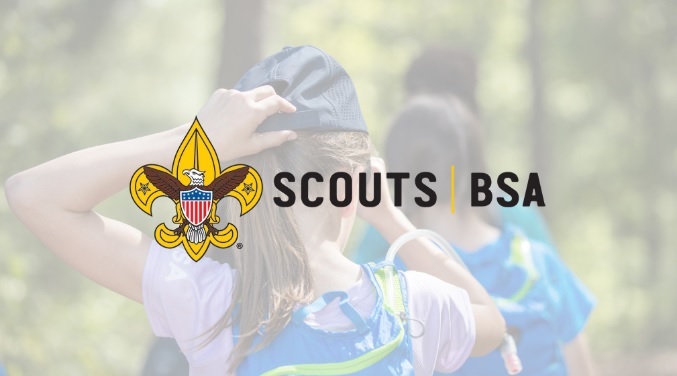 Instead, the BSA has introduced a unique model that builds on the benefits of a single-gender program while also providing character and leadership opportunities for both boys and girls. In Cub Scouts, girls and boys will be in an all-boy or all-girl den. In Scouts BSA, boys will form an all-boy troop while girls will form an all-girl troop. The Heart of America Council has established the following guidelines to ensure that our programs remain single‐gender while also delivering a quality program that provides character and leadership opportunities for both boys and girls. Are all BSA programs now co‐ed? No. The Cub Scouts and Boy Scouts/Scouts BSA programs are not co‐ed. The national leadership of the BSA determined that the best way to welcome girls to serve today’s families is to offer a unique model that builds on the proven benefits of our single-gender program, while also providing character and leadership opportunities for both boys and girls. How will packs and dens be structured? Cub Scout dens will be single-gender — all boys or all girls. Cub Scout packs, meanwhile, can include any combination of all‐boy or all‐girl dens. The choice is left to individual leaders in consultation with their chartered organization. This hybrid model builds on the benefit of a single-gender program while also providing character and leadership opportunities for both boys and girls. Should dens for girls and dens for boys meet at the same time and place? It is up to the chartered organization and the pack or the den to decide meeting times and places. Dens can meet at the same time and place. However, boy dens and girl dens will need to run their den meetings separately and adhere to the single‐gender program. Troop structure will remain single gender, meaning a Scouts BSA troop will be made up of all boys or it will be made up of all girls. There will be no co‐ed or mixed troops. Will chartered organizations be required to offer a program for girls? No. Chartered organizations can decide which programs best serve the needs of their community, which means that the chartered organization can continue to offer Scouting for boys, or they may choose to add a unit for older girls. Can boy and girl patrols make up a troop? No. Troops must be single gender. All male or all female youth members. If a chartered organization is not able to establish a new troop based on the required number of same‐gender youth needed, can boy patrols and girl patrols be combined to form a troop? No. A new troop must be started using the current youth and adult requirements. Can both boy troops and girl troops share the same committee? A chartered organization can decide if they want the same or separate committees. The Heart of America Council encourages separate troop committees. Using the same curriculum as the traditional Boy Scout program, Scouts BSA will be single-gender – all‐girl troops or all‐boy troops. This unique approach allows the organization to maintain the integrity of the single-gender model while also meeting the needs of today’s families. A chartered organization can decide if a “Linked Troop” structure would work in their situation. The “Linked Troop” structure is where the boy troop and girl troop share a Troop Committee. This structure will help facilitate the organization of a girl troop and is not intended to be a permanent association of troops. The Heart of America Council encourages that girl troops started under this structure transition to a stand‐alone troop with their own Troop Committee. Can a boy troop and a girl troop share the same Scoutmaster? No. Separate Scoutmasters will be required for a boy troop and girl troop. Will the Scoutmaster position change for Scouts BSA? The Scoutmaster is still responsible for training and guiding youth leaders in the operation of the troop as well as managing, training, and supporting assistant Scoutmasters in their role. Can a boy troop and girl troop meet at the same time and at the same location? Yes. A chartered organization can decide if they want this for their “Linked Troops.” The Heart of America Council encourages all components of Scout meetings be conducted independently of one another. This will allow the Patrol Leader’s Councils of each troop to plan their specific troop activities independently. Can a boy troop and girl troop hold courts of honor together? A chartered organization can decide if they want shared courts of honor for their “Linked Troops." While shared courts of honor are permissible, the Heart of America Council encourages the Patrol Leader’s Councils of each troop to independently plan their troop’s courts of honor. Can a boy troop and a girl troop plan a monthly campout together? No. The Patrol Leader’s Councils of each troop should plan their specific troop activities independently. Can a boy troop and a girl troop attend monthly campouts together? 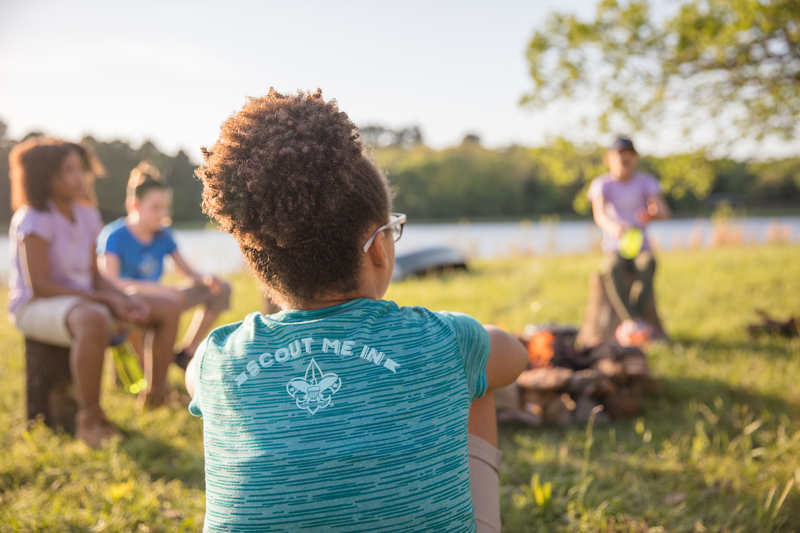 Monthly campouts are a critical component of the Scouting program and the integrity of the single‐gender model must be maintained to deliver a quality program that provides character and leadership opportunities for both boys and girls. A chartered organization can decide if attending monthly campouts together is best for their “Linked Troops." It is possible that “Linked Troops” may need to share equipment, resources, and transportation for monthly campouts. The Heart of America Council encourages the separation of program and camping proximity of each troop. Programs or related activities held at the campout cannot be conducted jointly. We ask that troop leadership be mindful of the fact that our programs are not co‐ed. Parents may have concerns regarding their son or daughter camping with youth of the opposite gender. Troop leadership must be very transparent with their families about how these campouts will work and how the integrity of the single‐gender model will be maintained. Can a boy troop and a girl troop attend council and district events at the same time? Yes. Boy troops and girl troops may participate in programs provided at council/district sponsored events such as camporees, merit badge forums and sporting events. If the event involves overnight camping, a designated and separate camping area must be established for boy troops and girl troops. Can a boy troop and a girl troop attend summer camp together? The Heart of America Council is providing a girl‐only summer camp experience in 2019. The girl only session will be at the H. Roe Bartle Scout Reservation, 5th session, in Camp Piercing Arrow on July 16-25. “Linked Troops” can both attend during 5th session. Boys will camp in either Lone Star or Sawmill while the girls will camp in Piercing Arrow. This approach allows the council to maintain the integrity of the single‐gender model while also meeting the needs of today’s families. Will there be changes in the requirements for adult leadership and may an adult male lead an all‐girl unit? program‐appropriate supervision must always be provided. *This is a change from our previous policy where one leader could be 21 years of age or older with a second leader who could be 18 years of age or older. Check out more videos from Heart of America Council on Vimeo.